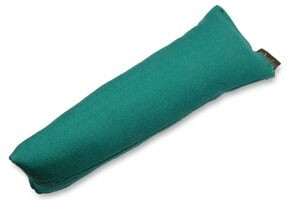 Dummy is a favourite training tool used by many trainers while training their dogs for hunting. 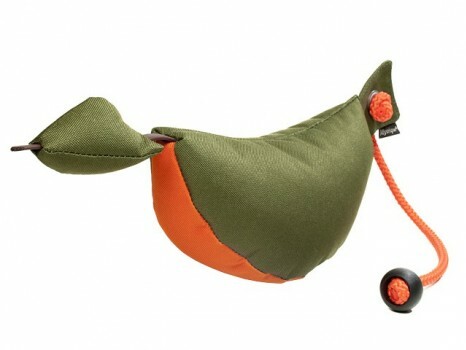 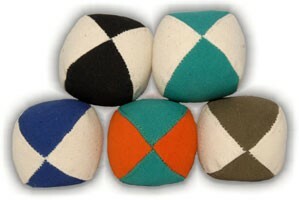 Dummy is stuffed with special filling, its body is short and rounded so it helps dogs to fetch it in the middle. 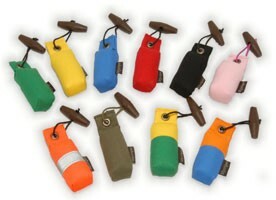 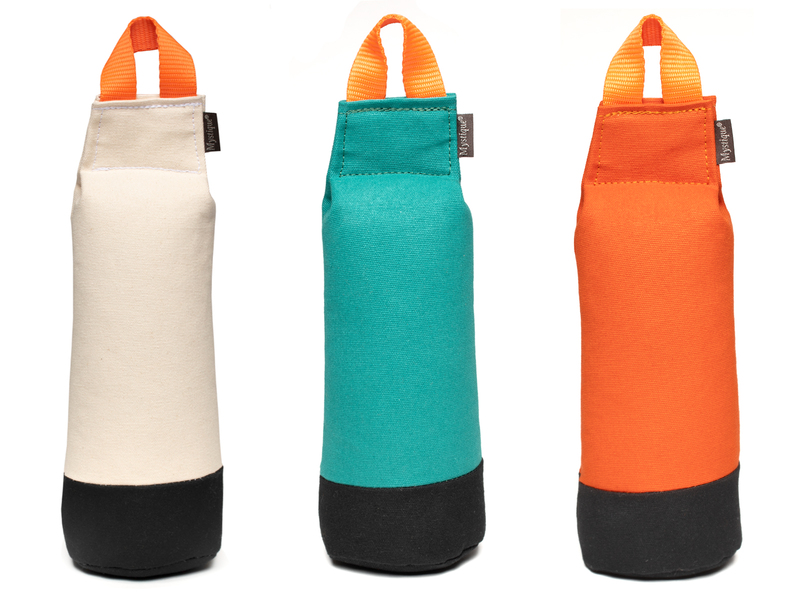 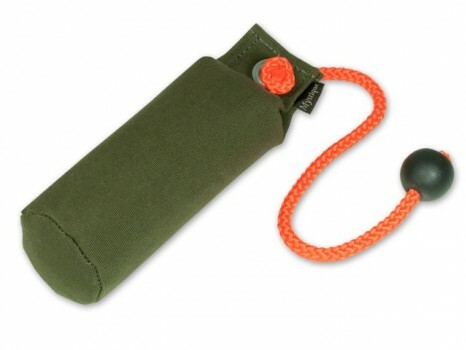 Dummy can be flavoured with any scent and can be used both on land and water. 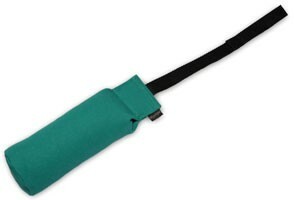 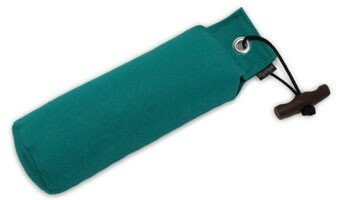 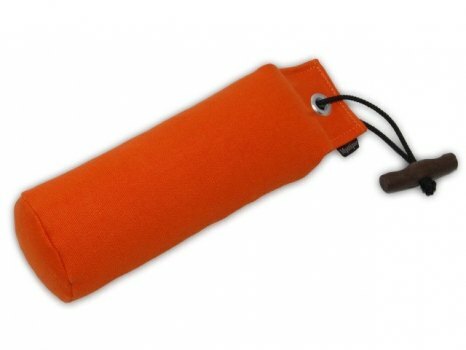 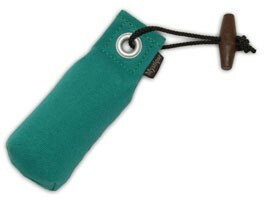 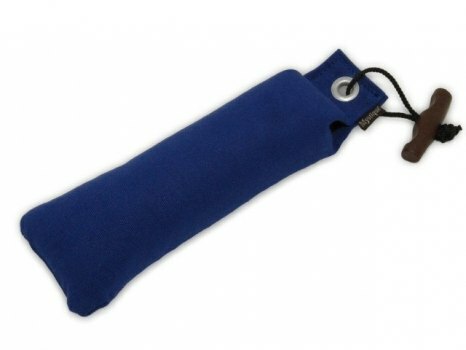 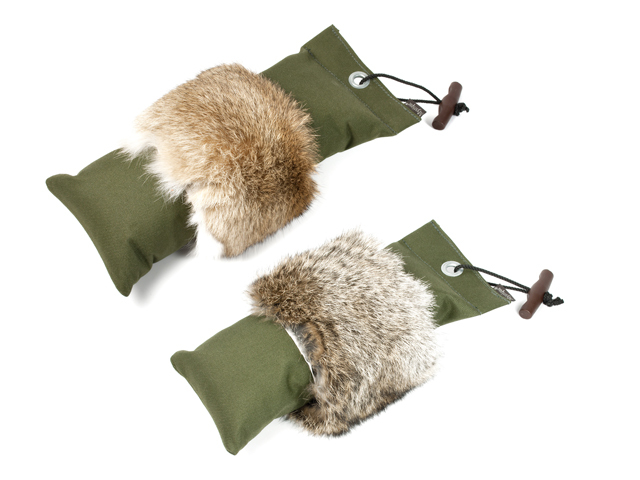 You can easily throw it thanks to the ergonomic plastic toggle or special rope. 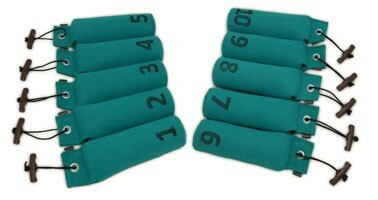 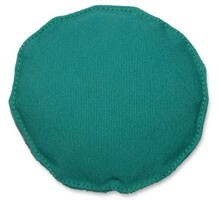 On our offer you can find a wide range of dummy types.